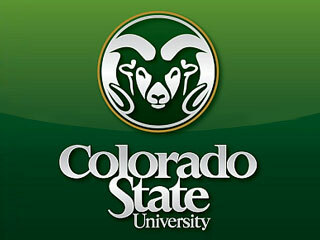 The FortZED partnership was led by the city of Fort Collins, Colorado State University and Colorado Clean Energy Cluster businesses to provide an open forum for bringing ideas and technology together to advance solutions for the energy sector’s most challenging problems. 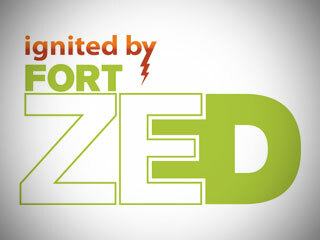 To address 21st-century problems such as smart grid management, technology application and lack of social science integration, FortZED acted as an idea accelerator, promoter and catalyst to connect local resources and partners and a promoter. Partners aimed to overcome key barriers with real-world testing involving electricity generation, heating and cooling, alternative transportation fuels and systems, behavior systems, financial systems and business models. Transition to a cleaner transportation system. This allowed FortZED partners to focus on innovation and engagement, empowering residents, and encouraging businesses and organizations to take specific, achievable actions. These efforts helped bridge the gap between highly technical systems and citizens, improved sustainability and helped people track their progress, which brought the City closer to achieving its Climate Action Plan. 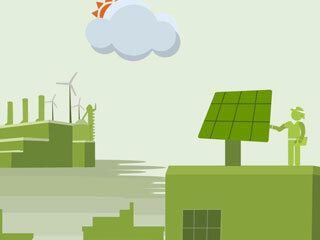 The Renewable and Distributed Systems Integration (RDSI) project jump-started FortZED by testing out technologies that reduced peak energy use and integrated renewable energy, such as solar panels, into the city’s electrical energy system. Fort Collins came in second place in Georgetown University’s $5 million, efficiency-focused prize competition for cities across the country. The city spent 2015-2016 aiming to increase energy efficiency awareness and action for residential, municipal and K-12 sectors. The goal was to double energy savings based on 2013-2014 numbers. 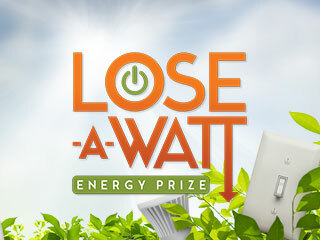 As part of the Lose-A-Watt competition, the city encouraged its employees to reduce their energy consumption through the WorkWise Challenge and the installation of a Home Conservation Kit. Through these efforts, the WorkWise challenge saved 81,508 kWh – equivalent to taking 12 cars off the road for a year – with 422 participants. While the competition is over, residents can continue to increase their energy efficiency with our energy efficiency resources and tutorials on everything from weatherstripping to slaying energy vampires and obtaining a home energy audit. The FortZED Steering Committee set out with the goal of designing and building a typical office building using a transformational and innovative electrical system. This project aimed to demonstrate how a hybrid DC microgrid could be utilized to improve efficiency, increase renewable production and transform how buildings interact with the distribution system. Arrow Electronics and OsiSoft approached the FortZED Steering Committee to partner in a proof-of-concept project for use of micro metering and smart grid to help facility managers curb energy use in Colorado State University’s chemistry building. Through behavioral changes and more efficiency equipment, the project team helped reduce the building’s larger-than-anticipated energy footprint.